The Festival Internacional de Benicàssim, commonly abbreviated to simply FIB, is an annual music festival which takes place in the town of Benicàssim, Spain. It focuses mainly on pop, rock and electronica artists, as well as having other elements including short films, fashion shows and art. Benicassim has a reputation as being among the best on the international festival circuit. Accommodation: Campfest – Is the Festival’s free camping area, sited a few metres from the Venue. Holders of any kind of ticket except one day tickets have the right to camp here. Villacamp: is enclosed camping area where only those who have bought a VillaCamp ticket can enter. 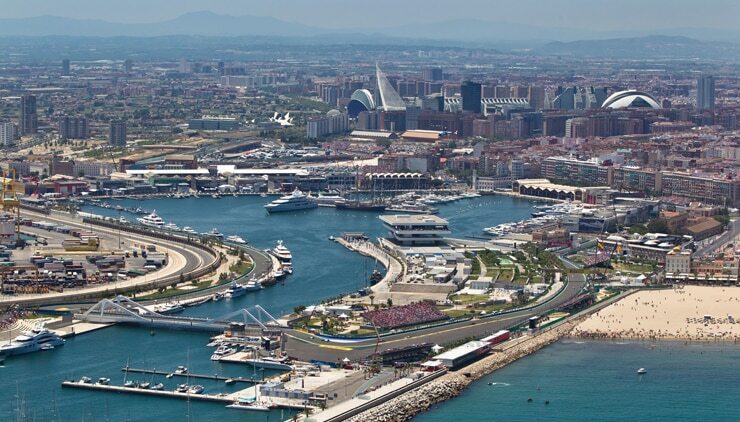 But if You like more freedom and don´t like live in camp You can find good and cheap accommodation in Valencia! 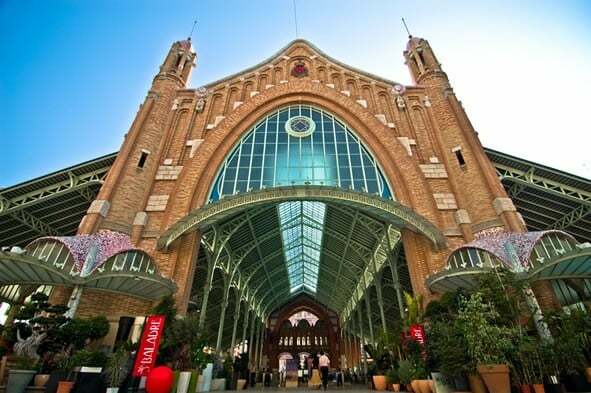 In the summer Valencia have a lot events and cool nightlife! This is not very expensive city for staying. We are waiting you!